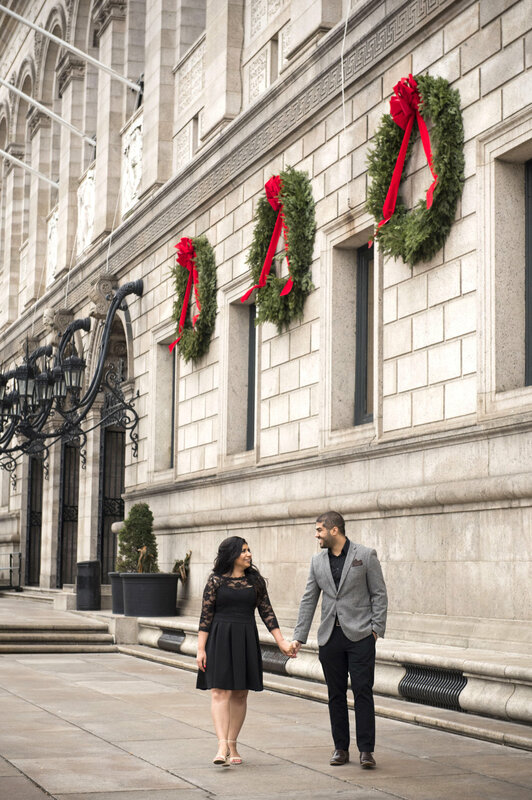 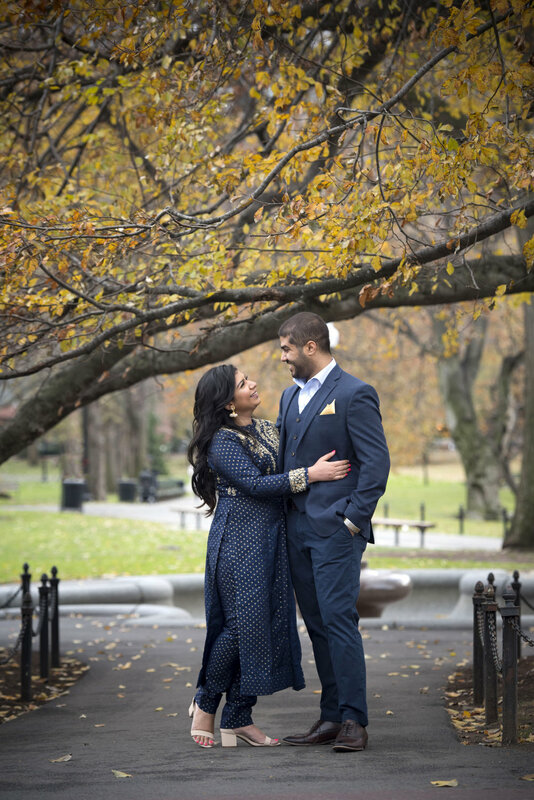 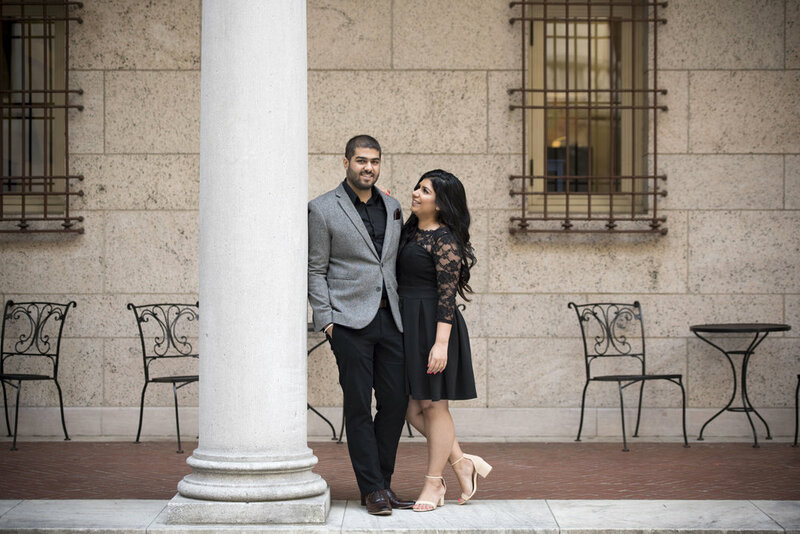 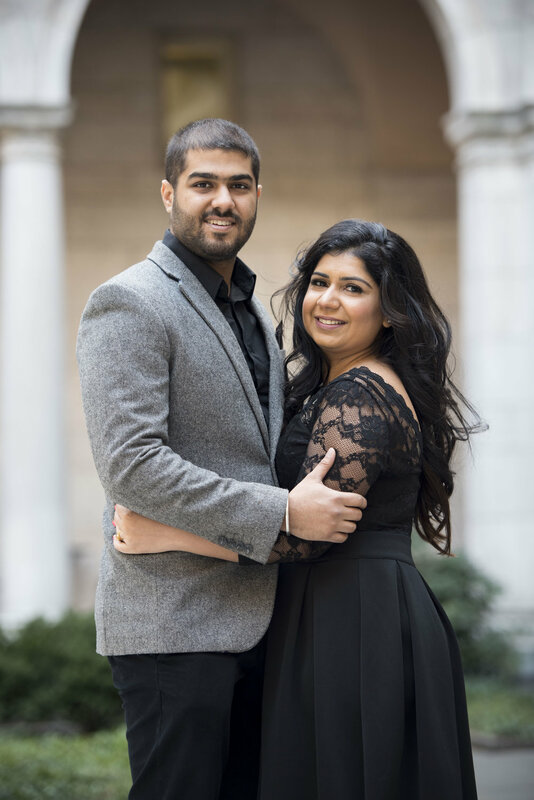 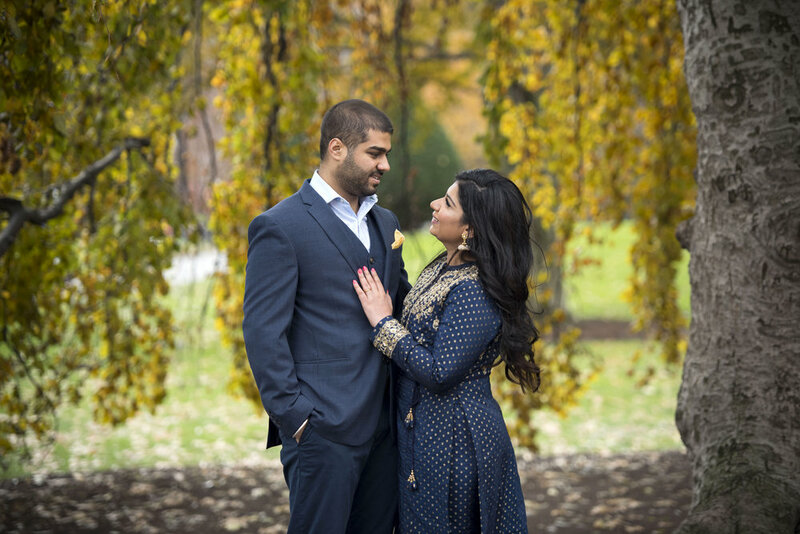 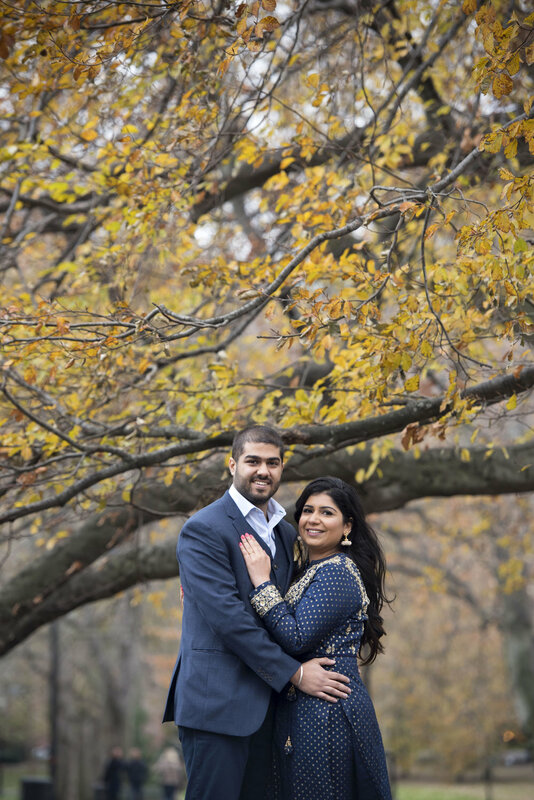 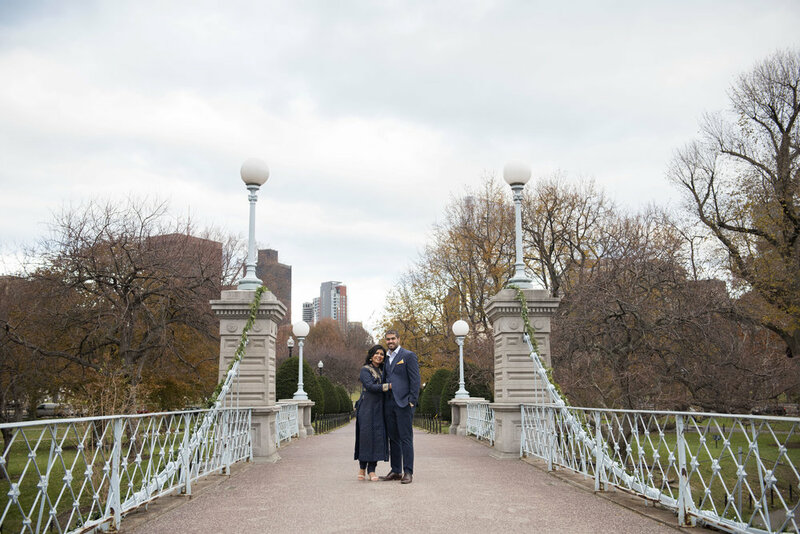 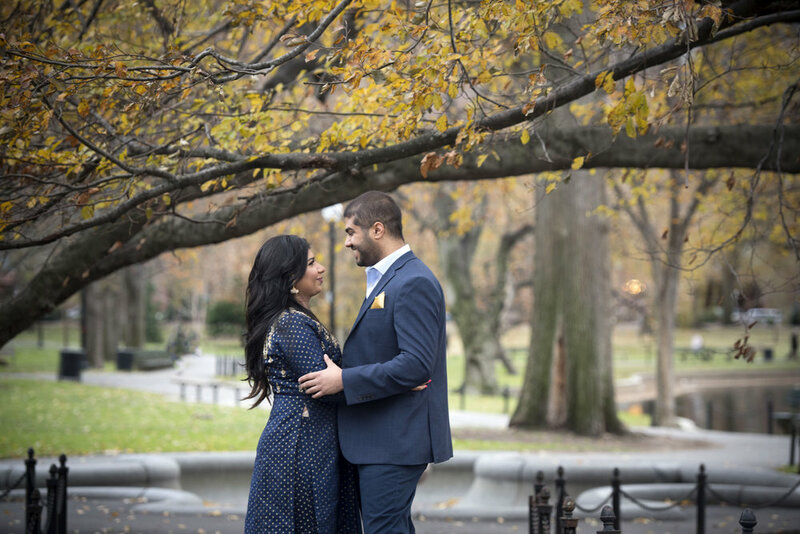 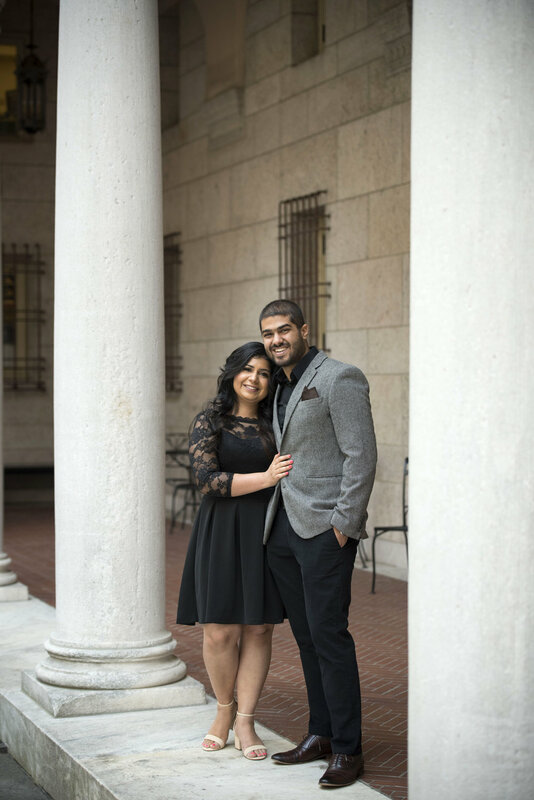 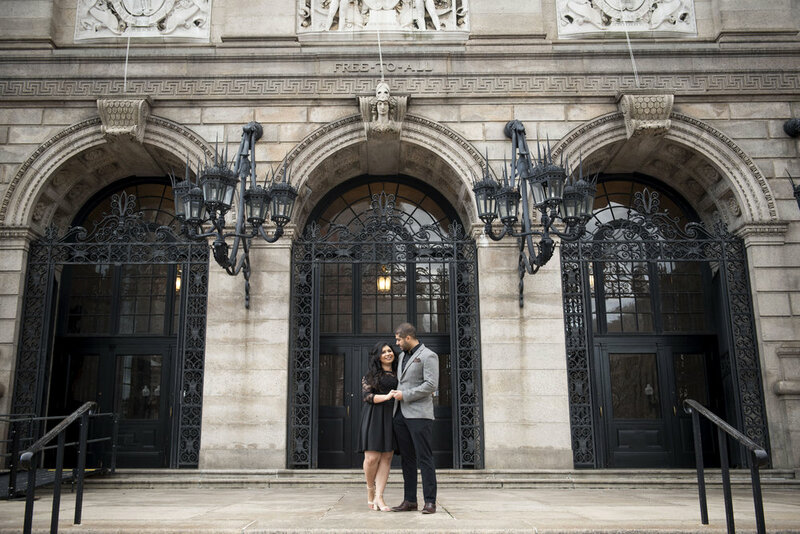 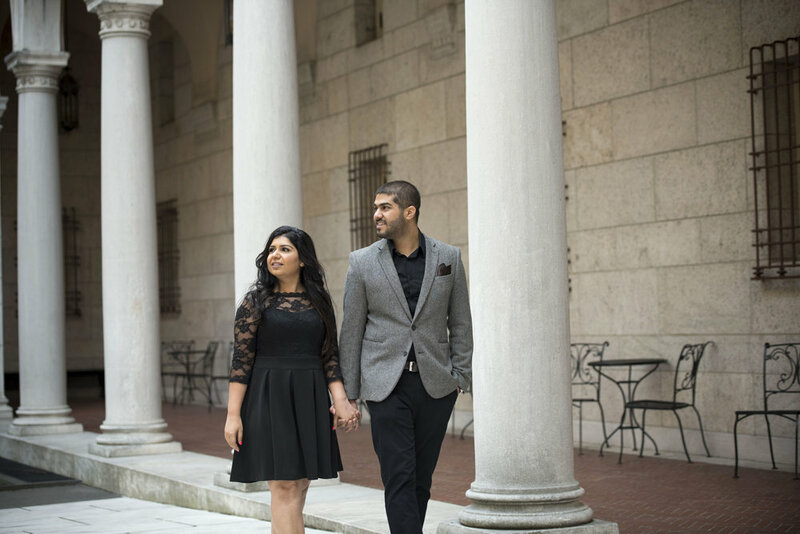 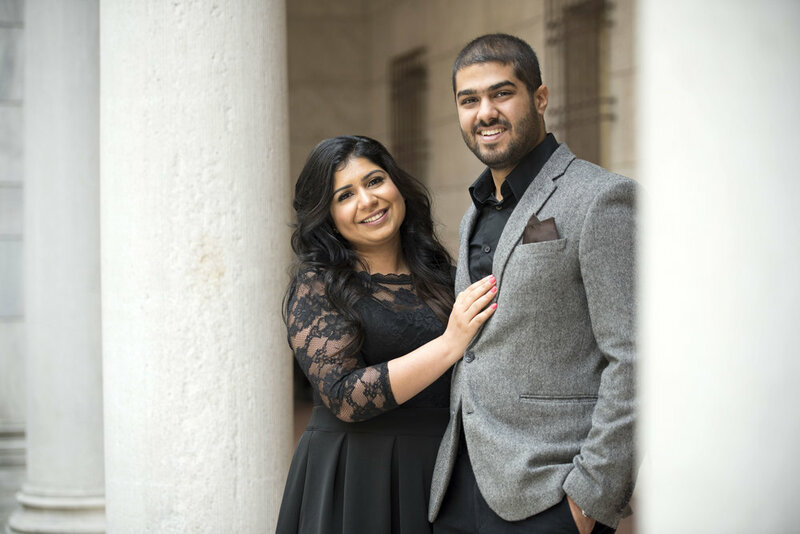 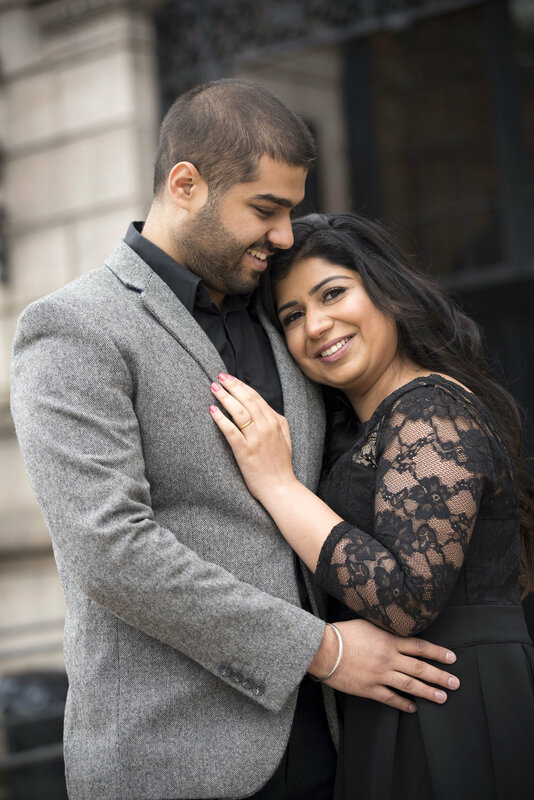 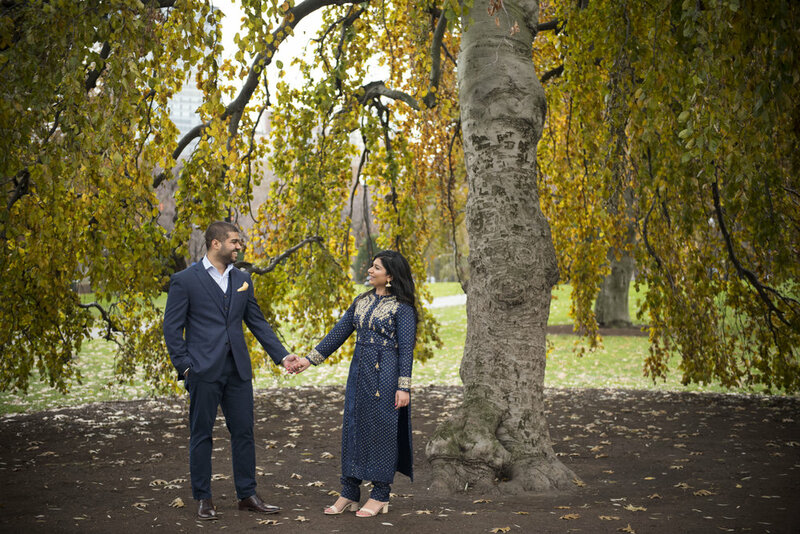 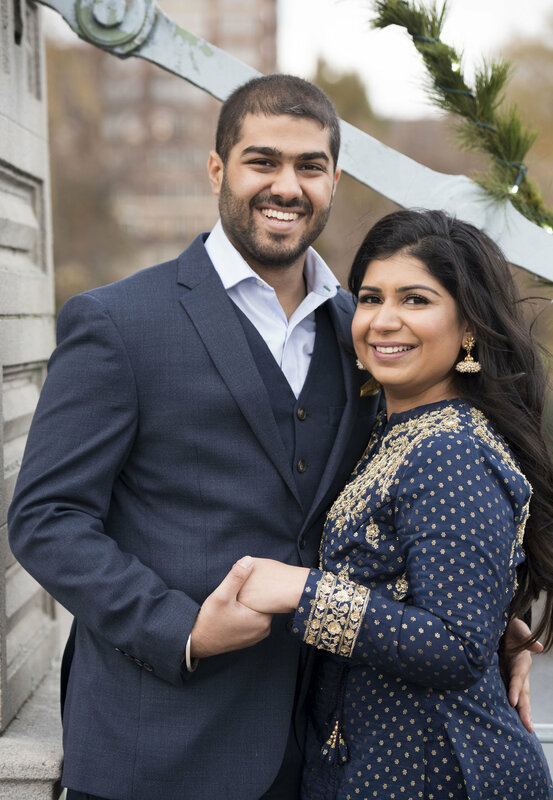 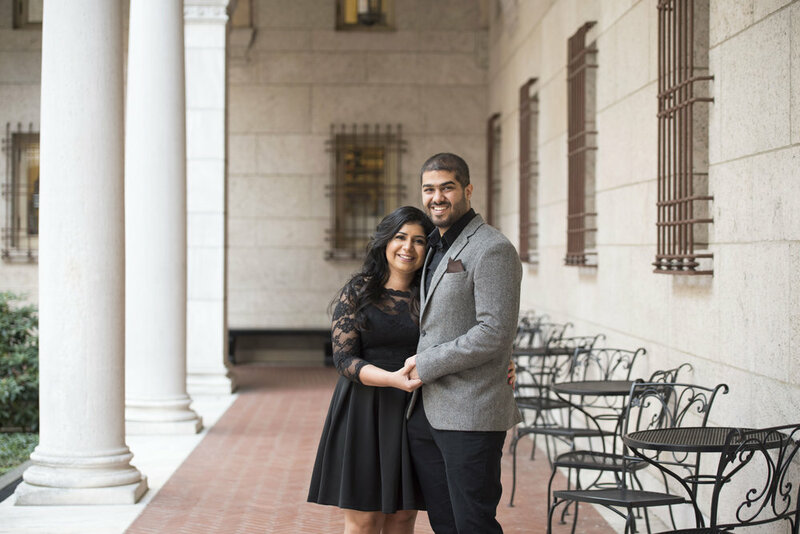 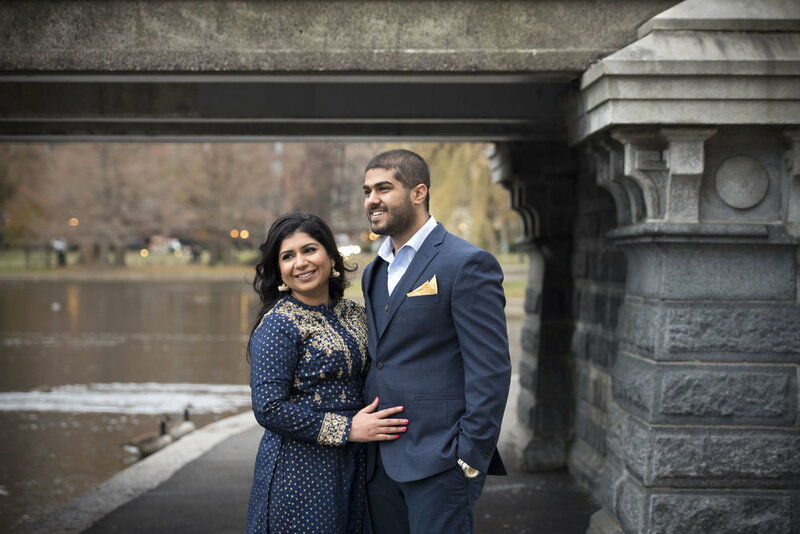 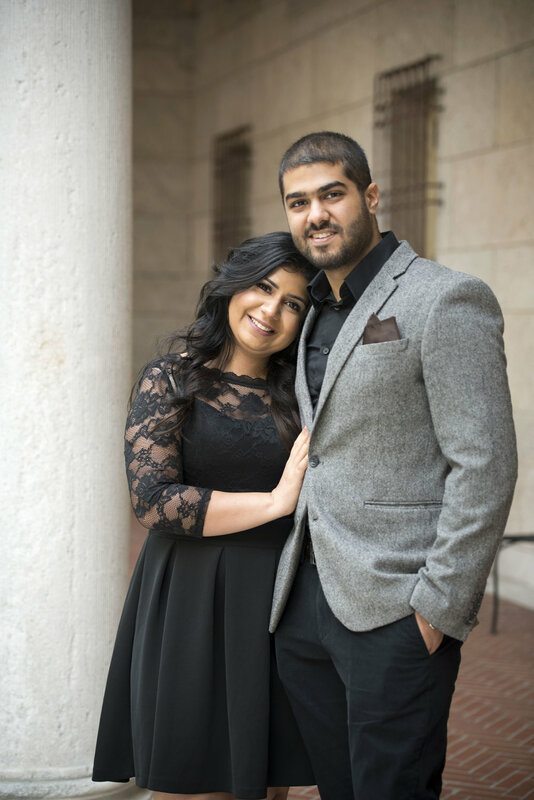 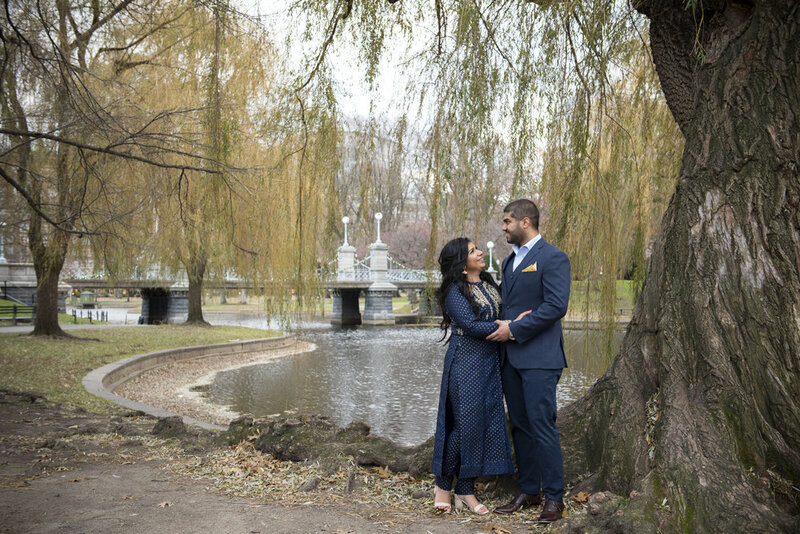 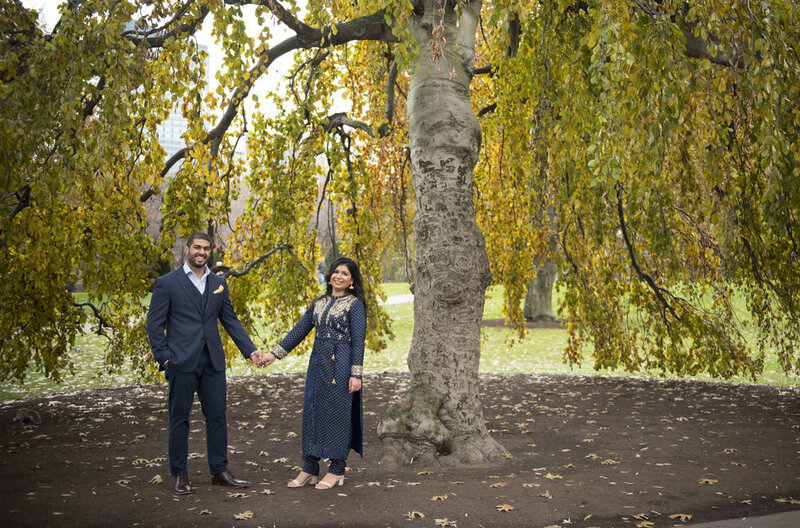 On December 1st, 2017 I photographed Isha and Jay's winter engagement session. 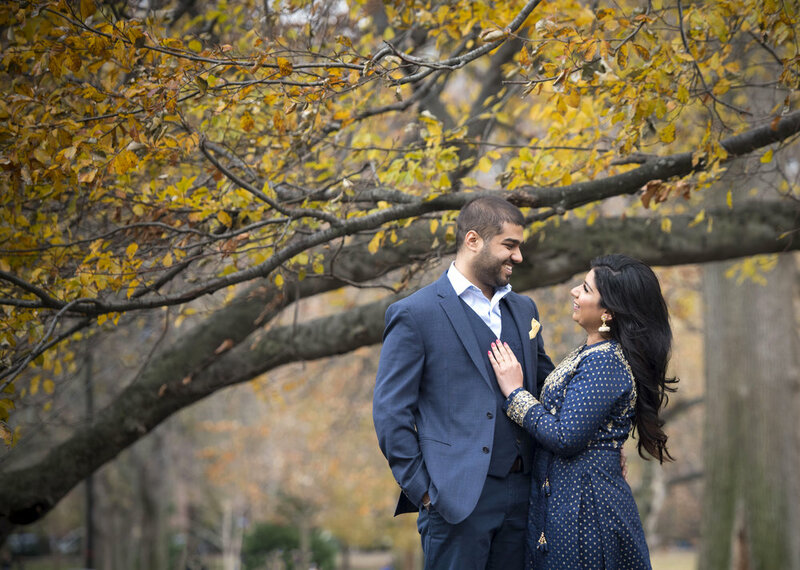 Their love and warmth energy was present throughout the entire afternoon. 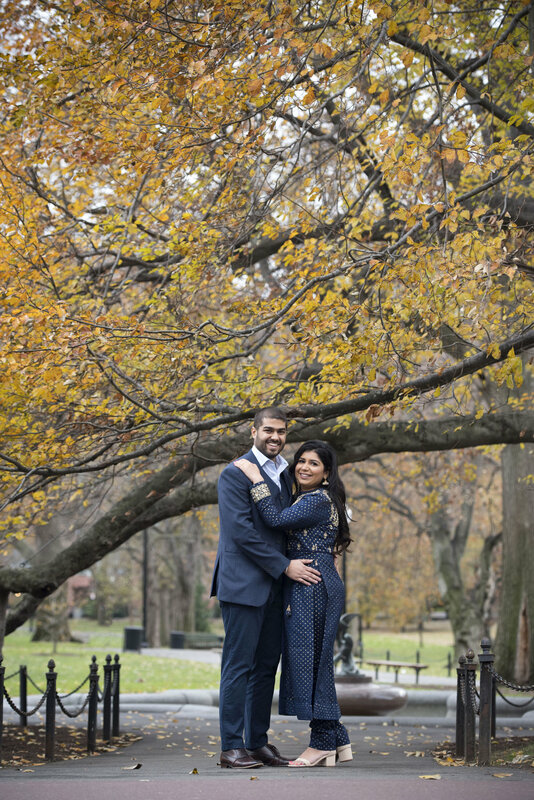 The day was cold and yet they had a great time posing and showing affection to each other. 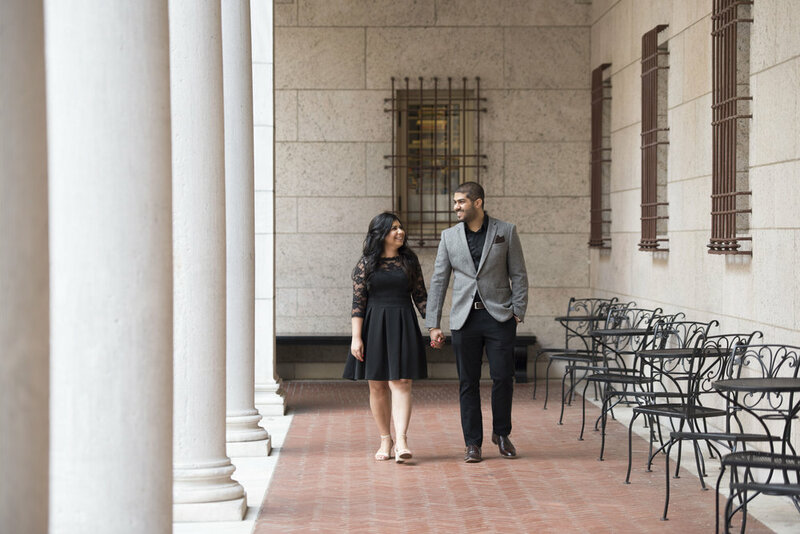 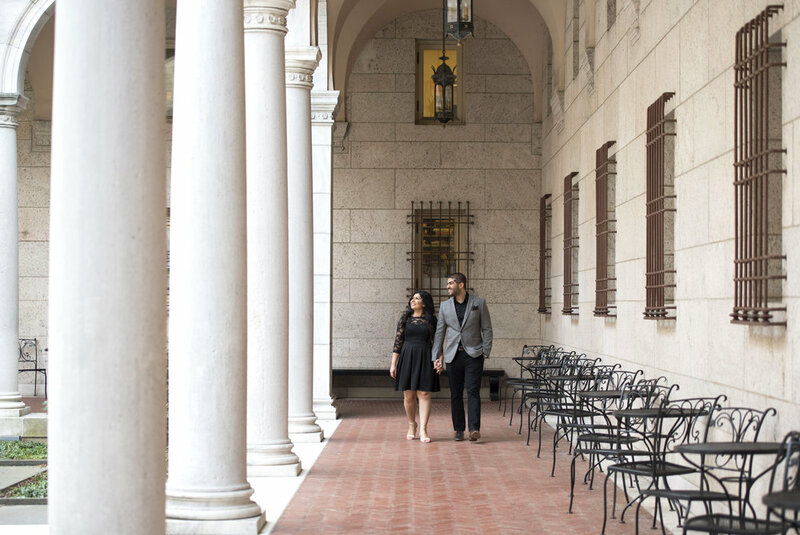 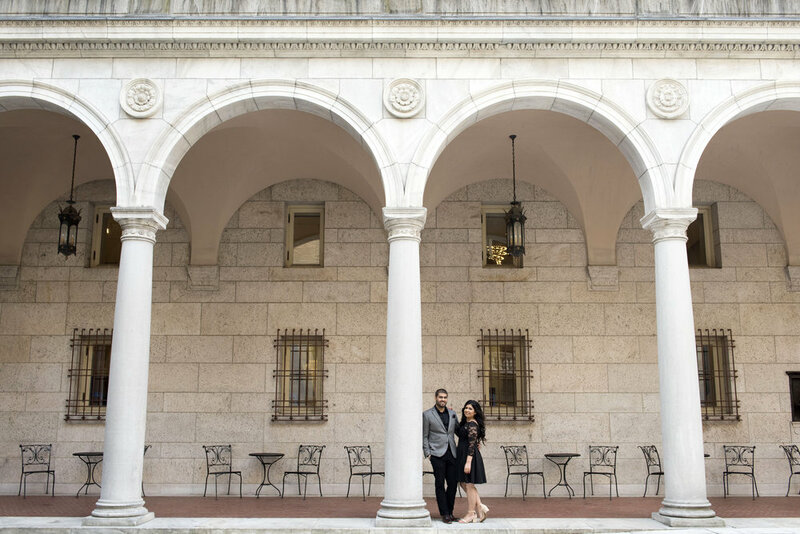 Although we were photographing in public locations, the e-session was romantic and intimate. 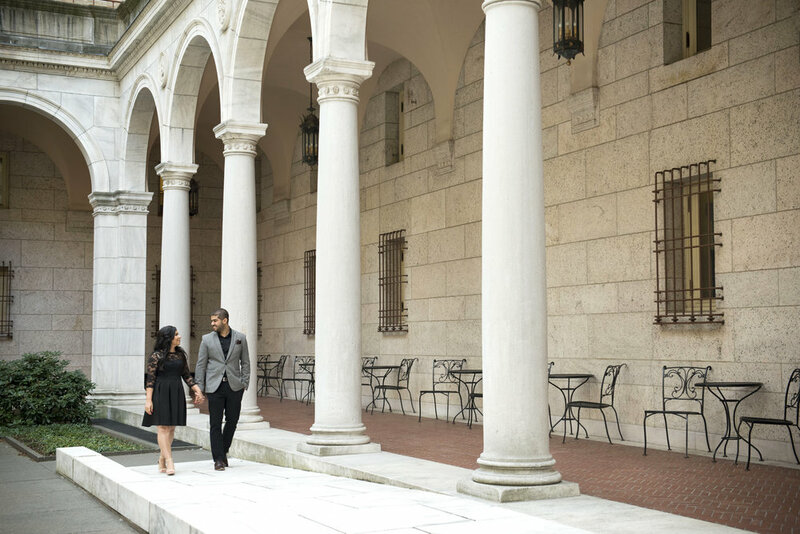 Take a peek below.